2013 Indy After Party @ NYCC | Innovation, Inspiration... Atlas Unleashed! 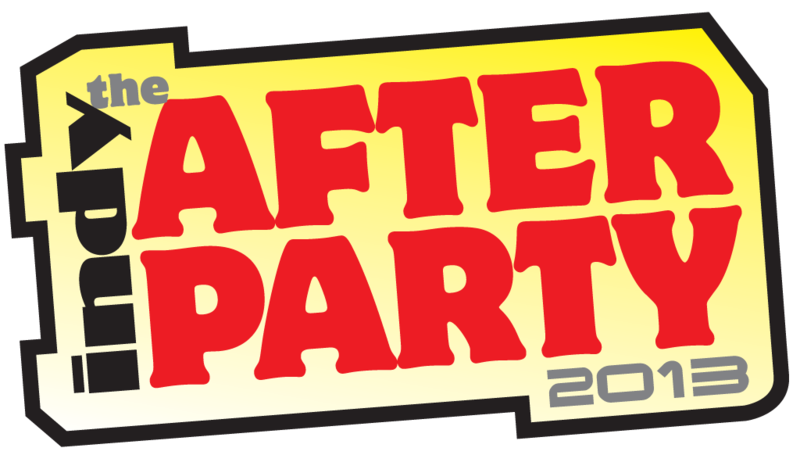 We are proud to be a sponsor of the 2013 Indy After Party at NYCC for the fifth year running. This year we have changed locations to the East Side of Manhattan, in the heart of restaurant row. Our new location sports two floors, and a wonderful terrace looking out over the East Side. A special thanks to Kathleen Lynch for welcoming us to the PIG & WHISTLE Irish Pub! 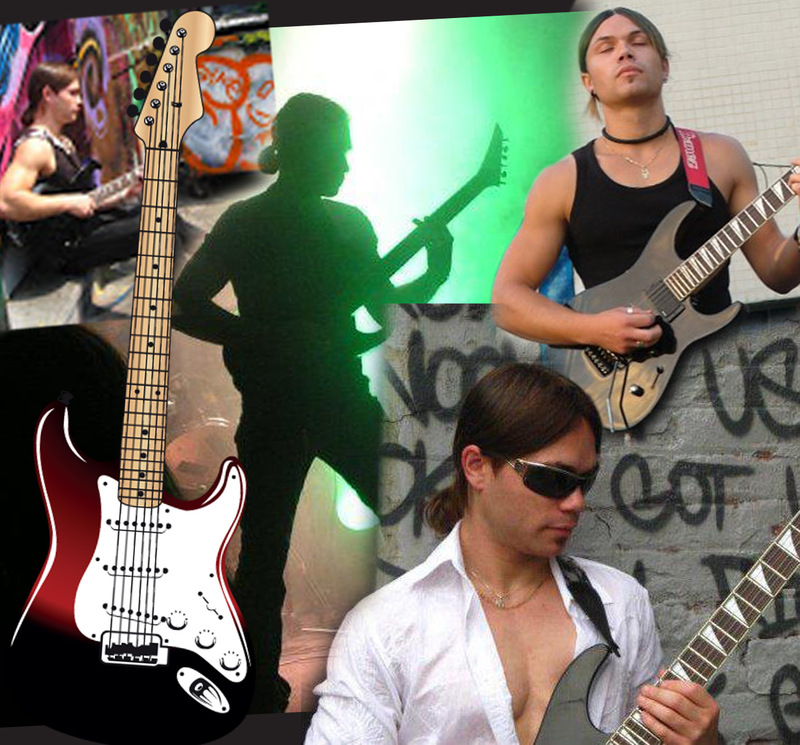 On the entertainment front, we have the multi-talented Guitarist, Mike Groisman, whose deft and splendor will amaze all! It makes us feels like we’re the Cannes Film Festival for comics! as sponsored by the actual inventors and investors of 21st century storytelling! To sample MIKE GROISMAN outstanding finger-work and excellence click on the jump.